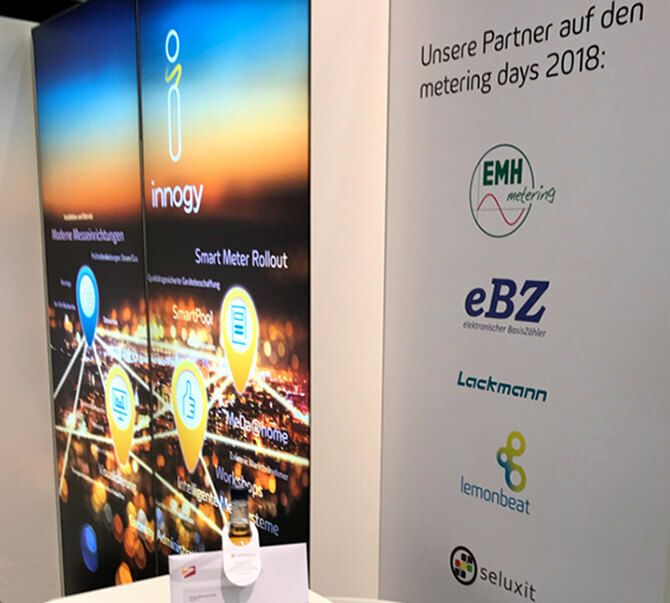 Seluxit’s tech is featured and on display today and tomorrow at the German Metering Days trade fair, together with innogy. The Metering Days trade fair takes place the 23 and 24/10 at the Hotel Esperanto in Fulda, Germany. Seluxit is featured together together with Lemonbeat and three well-know electricity meter producers in the innogy solution being rolled out now. Seluxit provides the radio technology and IoT Platform.